As you know, people ask their friends and colleagues for recommendations when they are shopping for products and services, we call those recommendations "Word-of-Mouth Referrals" in Marketing. Today, they often make these inquiries via social media so they can get lots of opinions at once. Find out who is looking to buy your product or service when they are shopping. 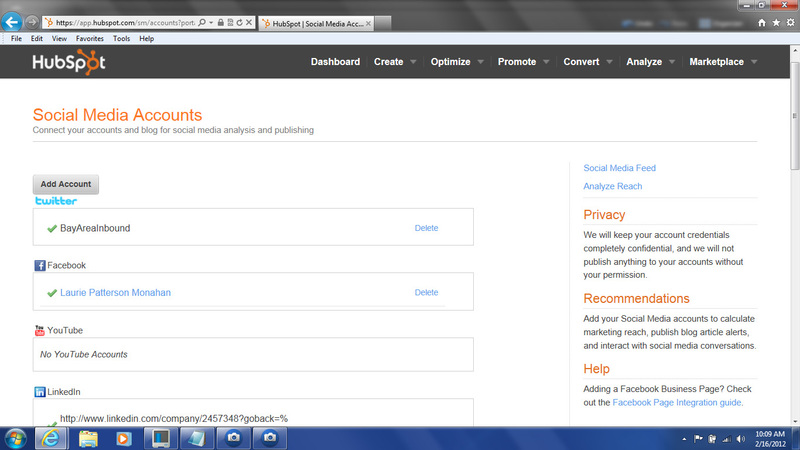 Auto push compelling information about your company, services, products and brand to all your Social Media at once. Monitor opinion leaders and competitors with our automated software tools and address negative comments real time. Most importantly, drive traffic to your site by getting the word out about your company, capture leads, and nurture them in an automated way into sales.